There is therefore need for further thinking as to the prerequisites for serving in the state’s judicial institutions in general, and the Supreme Court in particular. Currently, all matters of marriage and divorce are conducted by the established religious authorities. 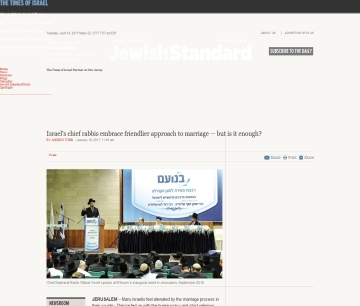 Since Ultra-Orthodox parties rejoined Israel's government, figures show that the number of married, full-time yeshiva students grew by double the growth rate of the Haredi population. 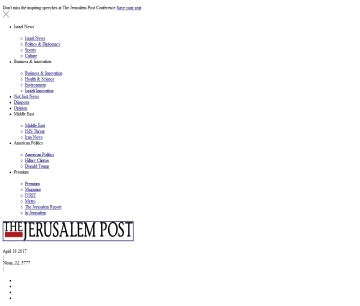 Budget for yeshiva stipends now at an all time high of over NIS 1.2 billion. 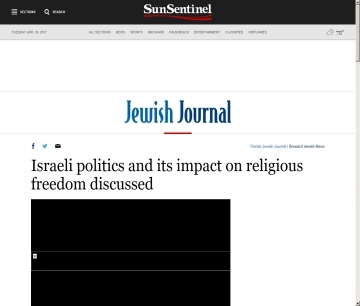 Rabbi Uri Regev – an advocate for religious liberty and the liberal movements of Judaism in both his native Israel and around the world – was recently in South Florida where he discussed Israeli politics and its impact on religious freedom. 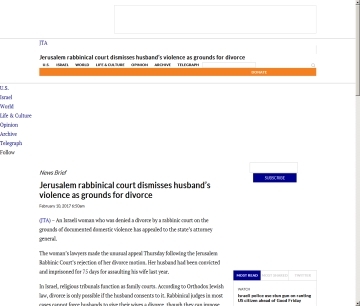 The woman’s lawyers made the unusual appeal Thursday following the Jerusalem Rabbinic Court’s rejection of her divorce motion. Her husband had been convicted and imprisoned for 75 days for assaulting his wife last year. Shabbat appears in the Ten Commandments twice; once anchored in Divine Creation and once in the context of social justice, concern for society’s weak. 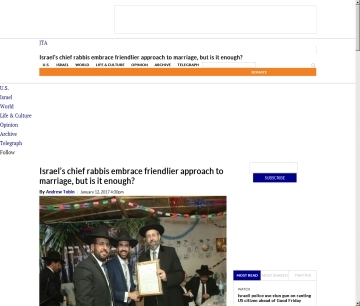 Israel’s chief rabbis embrace friendlier approach to marriage — but is it enough? 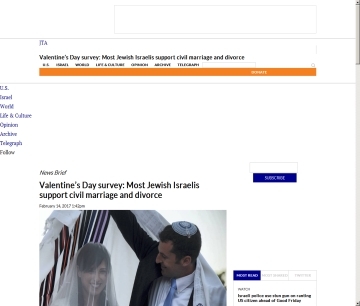 Many Israelis feel alienated by the marriage process in their country. They’re fed up with the bureaucracy and strict religious requirements. "The Government and the Coalition claim to represent the people's preferences, but are actually acting directly against the public will." 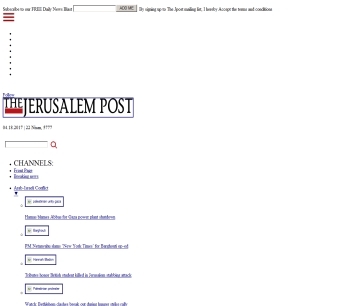 History was made when the high court of Israel issued a ruling that appears to support Women’s Torah reading at the Kotel. This decision is certainly cause for celebration. 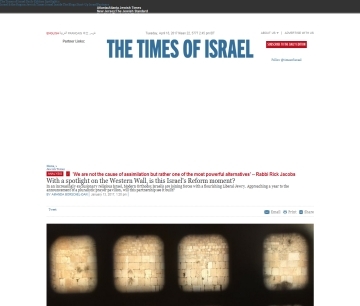 With a spotlight on the Western Wall, is this Israel’s Reform moment? In an increasingly exclusionary religious Israel, Modern Orthodox Israelis are joining forces with a flourishing Liberal Jewry. Approaching a year to the announcement of a pluralistic prayer pavilion, will this partnership see it built? 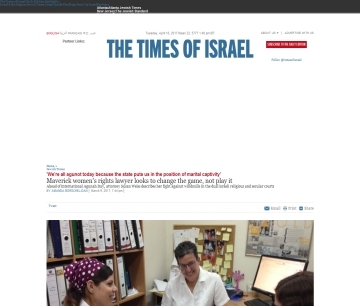 Israel’s chief rabbis embrace friendlier approach to marriage, but is it enough? Many Israelis feel alienated by the marriage process in their country, fed up with the bureaucracy and strict religious requirements.